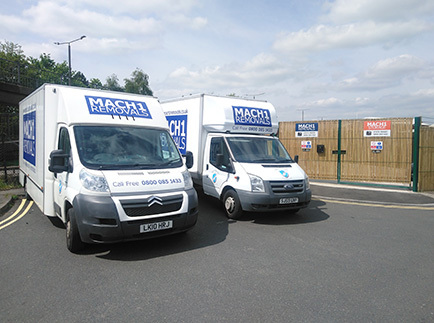 Please let us know how your move went and what you thought of our services. We'll add a selection of comments to our References page once we get a moment. Thanks for your feedback.